If you live in the 78660 and 78691 zip codes then you will be happy to learn that Henry’s Lock and Key is the go-to Pflugerville locksmith service. Whether you need a locksmith on standby to be there for emergency locksmith services, or if you need keys made today, we are your locksmith to choose. Fast response from when you call us to when we arrive. We specialize in locksmith services in Pflugerville. We are your local locksmith and have several vans working across the Pflugerville community. This makes it easy for us to arrive at your door in literally just minutes from when you pick up your phone and call us. When you need a locksmith now, then we are your Pflugerville locksmith company. 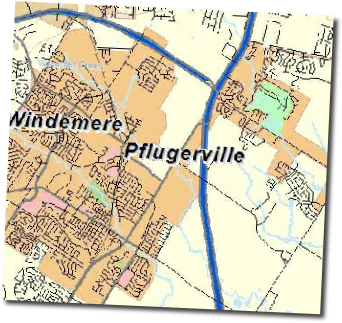 Services to meet the demands of Pflugerville Texas. We are going to come equipped with everything that we need to provide you with the upmost premium locksmith services. With 100’s of keys in stock, fully stocked lock sets and the latest in key making equipment, you can take a deep breath knowing that you will be taken care of with our professional locksmith services. Come and visit our social media profiles. Learn what other people are saying about us. Come on over to our social media profiles. The social proof is undeniable. Our clients love us. Come find out why on our Yelp and Facebook page.